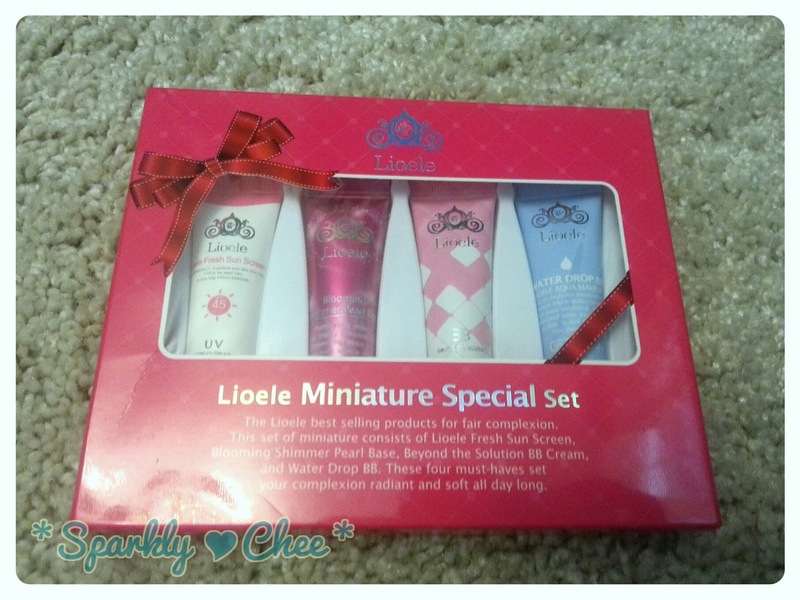 I haven't tried any Lioele products before so I'm eager to try them all, especially the Water Drop BB cream! Will do a comparison review of these soon! Reviews for all these will be up soon too! Anyways reviews for these will be up soon too! Which products do you want me to review first? Woot woot! I'm like literally drooling over all the stuff u got!! How adorable!!! Love each one of them for how cute and adorable they look! 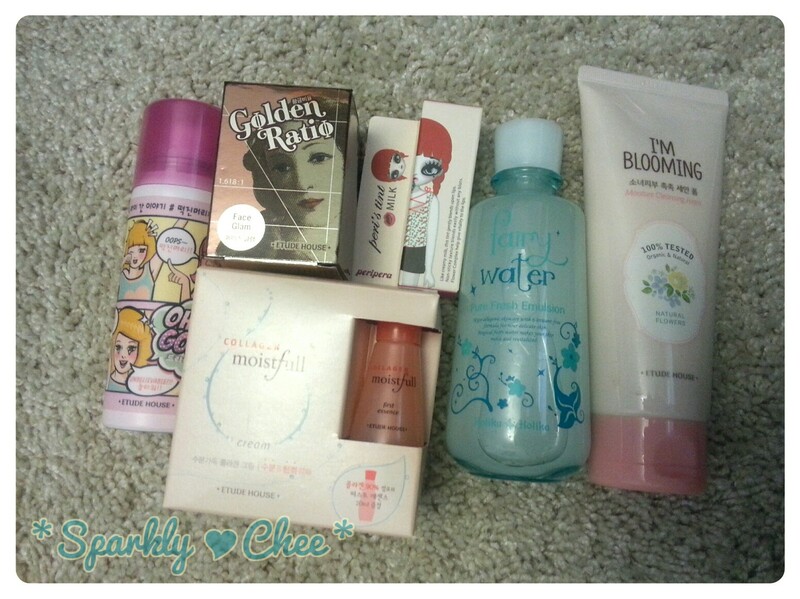 maybe first Etude House I'm Blooming Moisture Cleansing Foam? Ok! I'll keep that in mind ^^ thanks for reading! Fabulous products! That's so awesome they sent you some too. I would love to see the I'm Blooming, Golden Ration, Fairy Water and Moistful. I loved the Etude House Moistfull Collagen Cream! The Lioele BB creams sound really nice too. I'm looking forward to all your new product reviews! but i am like living in le street these days, with no money, haha. Well have reviews up very soon! I'm planning to do the BB creams review first. :) Really excited about them! Stay tuned please ^^ thanks for reading! I haven't seen the fairy emulsions yet so I'm excited to read about them. *-* I know what you mean about Etude, I still have so much more I want to buy from them...Ooh what's the Golden Ratio Face Glam? So many awesome things. *w* I don't even know which one should be reviewed first. xD Haha. Maybe the Holika Holika Aqua Petit Jelly Tint Bar or the Etude House dry shampoo.